The goal of most brands is to see their product on a retailer’s shelf where customers can find it. That doesn’t sound that difficult, does it? 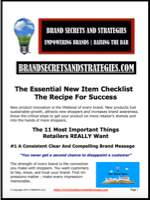 Well, you’d be surprised at how many things you need to know and what you need to do to get your product on a retailer’s shelf. By the way, this also applies to online retailers as well. The current strategy that most every brand uses is what I’d call a push strategy. A push strategy is where you get out your checkbook and you start paying for things like slotting, promotions, shelf placement and everything else. This strategy can actually derail and even bankrupt some brands. The push strategy doesn’t really require any creativity, and this is the strategy that most brands have been using for years. 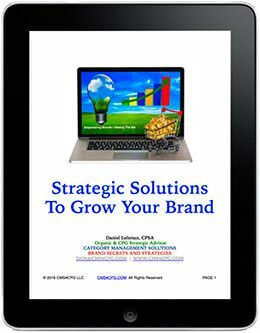 This strategy favors the big brands and encourages the small brands to continually have their hand out looking for more and more investments. What if I told you that there is a better way? 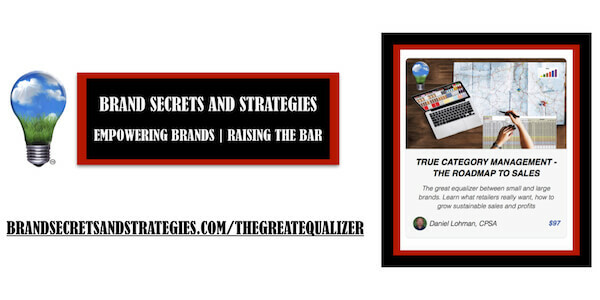 What if I told you that there’s a way to get more out of your available resources in addition to making your brand more attractive to potential investors? What I recommend is a pull strategy. A pull strategy is where you leverage the strength of the consumer that buys your product to drive sales into a retailer. In the pull strategy, you become more than just another package on a store shelf. In the pull strategy, you become a valued and respected partner to the retailer. Being able to effectively leverage this strategy was my secret sauce. 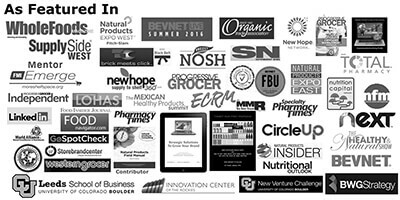 This is how I was able to succeed and how I was able to push around some of the most iconic brands on the planet. Now, as you’ll hear, this is something that doesn’t happen overnight – you need to work up to it. This strategy requires you to develop the trust and the respect of the retailer that you’re working with. Before you can do that, before you can even consider doing it, there are a lot of things that you need to know. For example, what are the retailers’ expectations, goals, tactics and strategies for each category that you play in? What does the retailer want and expect from their brands that are on their shelves, and more importantly, what are the gaps that the retailer has in their market and how can you help fill them? This begins by becoming an expert in your product, in your competitor’s product, and in the retailer that you’re supporting. In this podcast, I had a great conversation with Mathis Martines about exactly this. Mathis was the former Kroger National Category Captain for natural organic products. 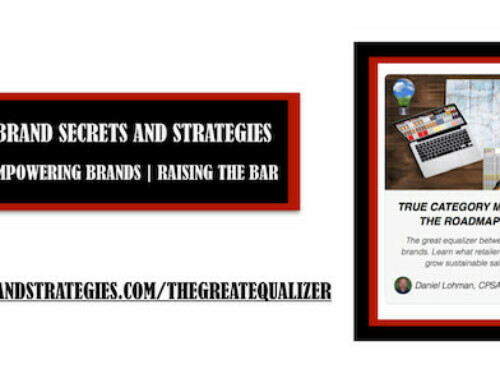 Together, we tackle this complex issue, and we share the strategies that are going to help you get your product on more store shelves and into the hands of more shoppers.